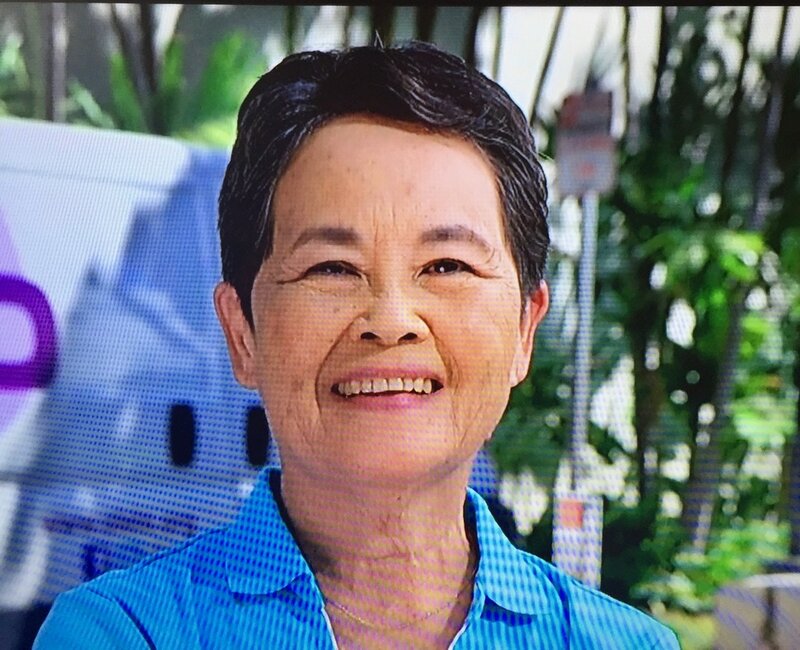 Mahalo to Kim for acting quickly to snap this photo of me when she saw me on T.V. 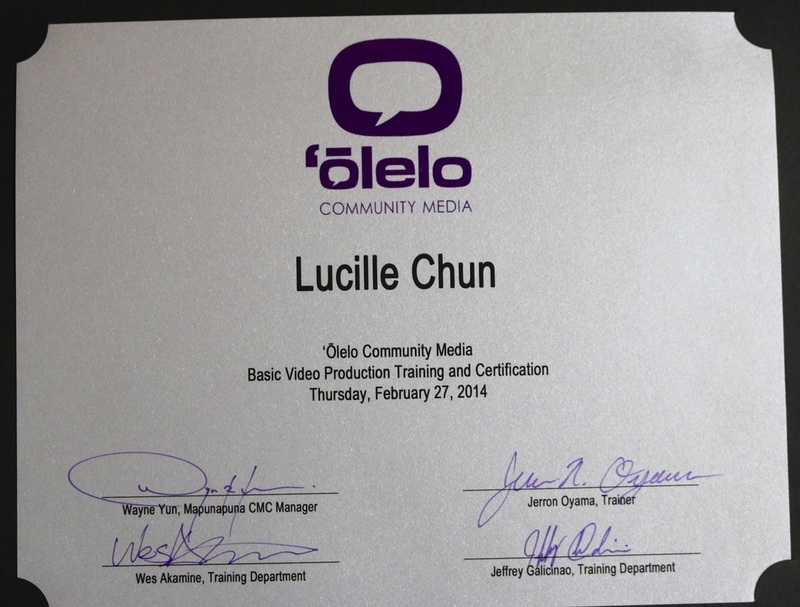 everydaytaichi lucy, since March 2014, became a producer for Olelo, our local television station. Click here for Lucy's award: Kaimuki Olelo Rookie of the Year award. Click here for other community services by lucy. 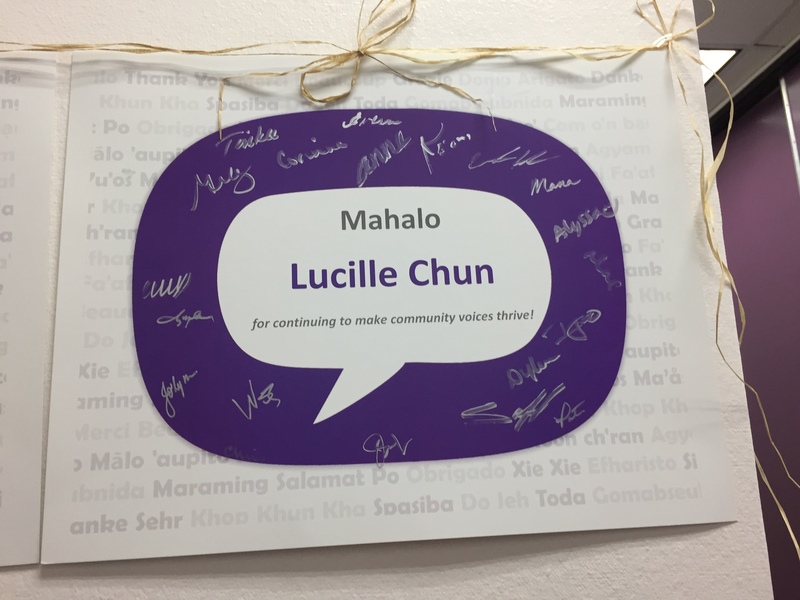 It all got started when everydaytaichi lucy was contacted by Olelo as they saw our website and wanted to promote more programs for the seniors in our community. We became partners by sharing our tai chi videos and online lessons so that they could be aired on the 4 Olelo television channels. 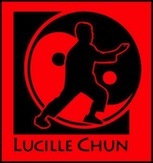 everydaytaichi lucy, ken and victor decided to take the big step forward to become clients of Olelo. We went through intensive training in learning how to use their expensive camera equipment, learning more on production as well as on editing movies. everydaytaichi Olelo has grown to reach out to our bigger community by not only sharing our tai chi through our website but providing short takes, "everydaytaichi by lucy," "Play Tai Chi," specials, "Tai Chi Aloha Around the World," and three weekly program series, "everydaytaichi lucy," and "taichi aloha around the world", and "playtai chi." Tuesdays 8-9AM which is a repeat. The above times are regular broadcasts featuring our lessons, filmed in class. These hour long programs will not be shown again once they are broadcasted. However, you may see shorter clips featuring everydaytaichi students, instead. 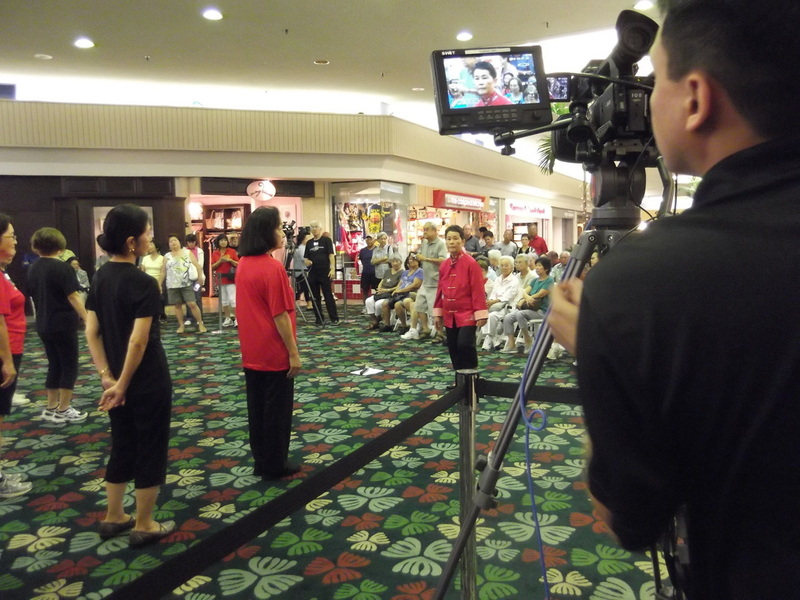 In addition, there are short takes and specials aired on all of the Olelo channels 49, 52, 53, 54. All are all 24 hour channels. The following list is a summary of the four projects on our 24 hour, commercial free local television, Olelo, channels: 49,52, 53, and 54. Click on the Olelo logo to see OleloNet videos on demand. 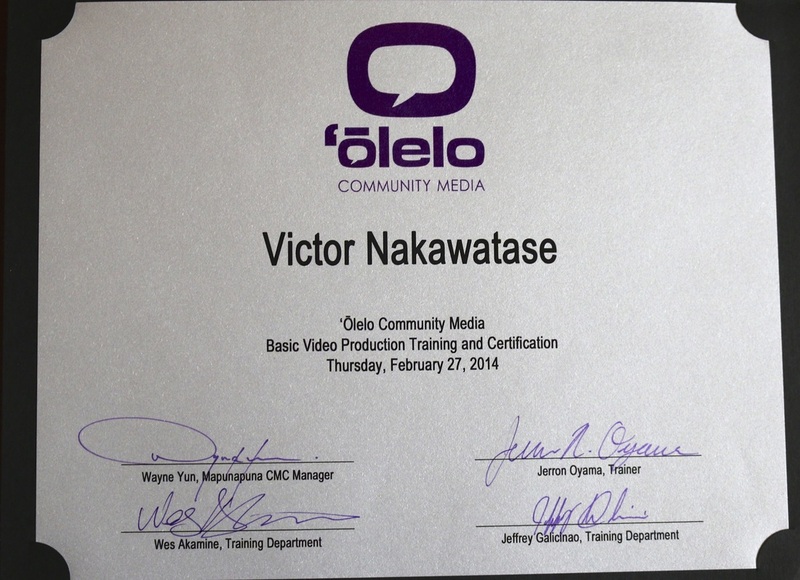 Click on the play arrow above to see a nice video about what services Olelo provides us. At 42 seconds into the video you will see someone familiar! 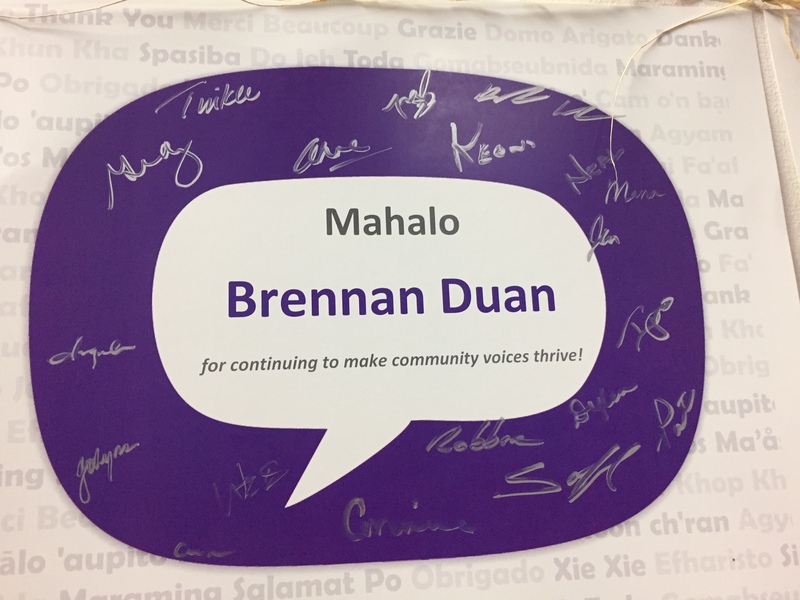 To strengthen our island voices and advance community engagement through innovative media. 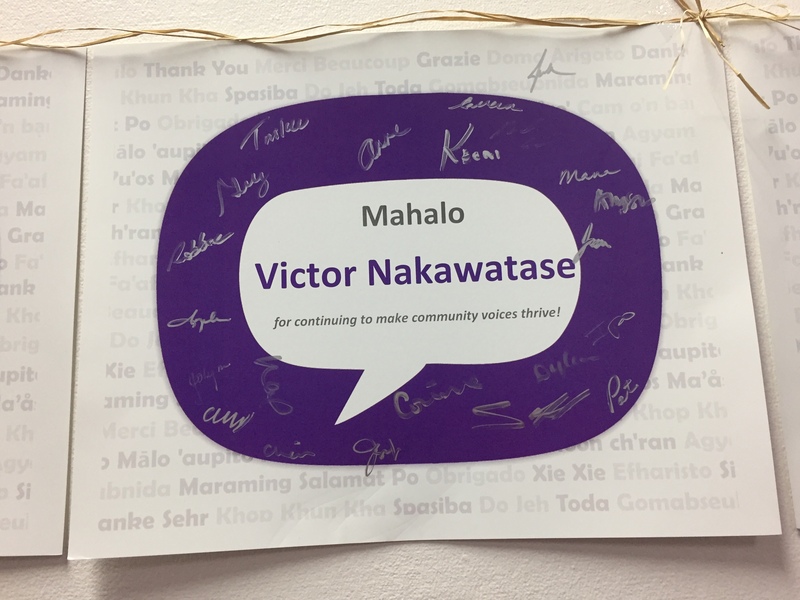 ‘Ōlelo Community Media is honored to serve the diverse people, groups and communities of O’ahu, Hawai’i. 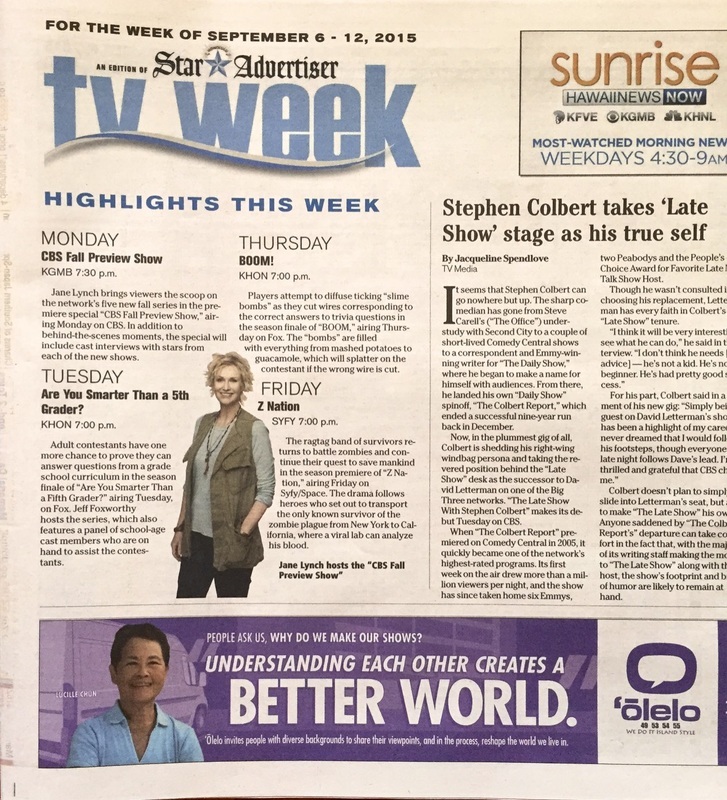 Citizens don’t often have a voice in commercial media, so public access television provides them with an added source of information and opinion, a forum to discuss issues, and a means of sharing first-hand stories about O’ahu’s rich community life, to island residents and the world. 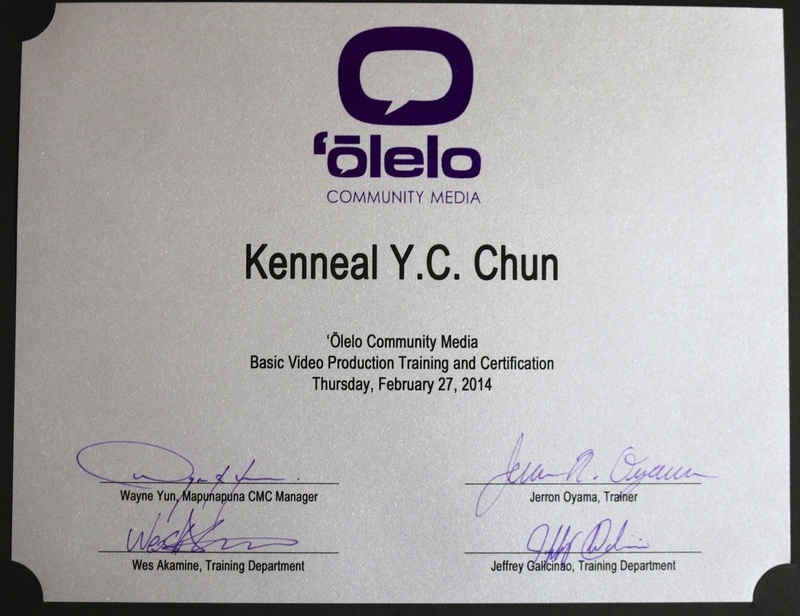 ‘Ōlelo provides access to video production training and equipment, studio production space, edit facilities and air time for those interested in delivering non-commercial messages that impact and influence their community through the powerful medium of cable television and the internet—without the constraints and cost of commercial television. Community access television is the result of a national citizens’ movement in the 1970s. It was created to provide communities with airtime on their local cable systems. 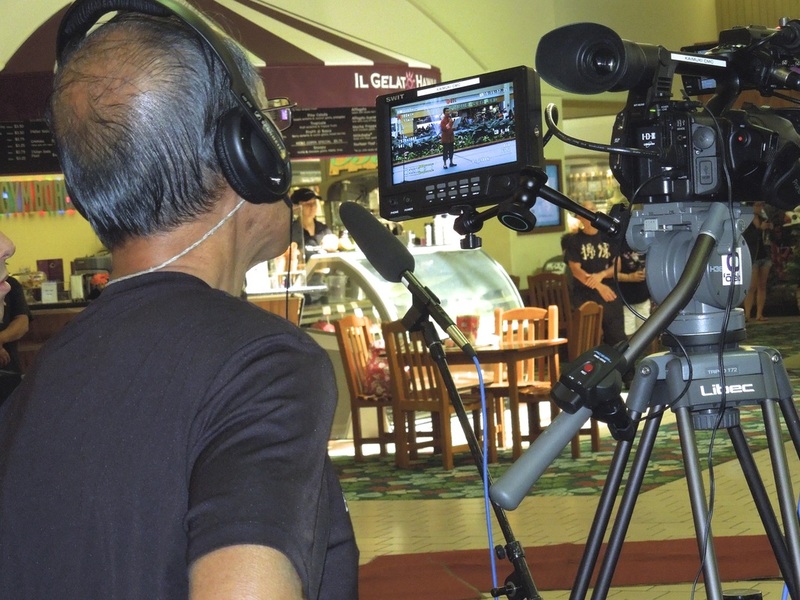 Since 1989, ‘Ōlelo Community Media has provided access services on O’ahu. We currently cablecast via the Oceanic Time Warner Cable system. 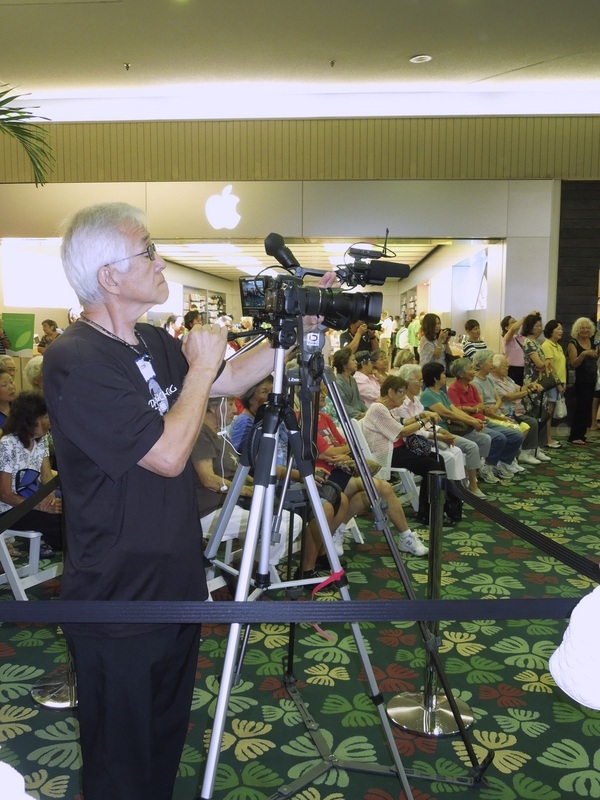 Over the years, the hard work of community members, government and education partners, and volunteers has helped public access television on O’ahu evolve into a dynamic and important tool that promotes civic dialogue, education, open government, and cultural preservation. 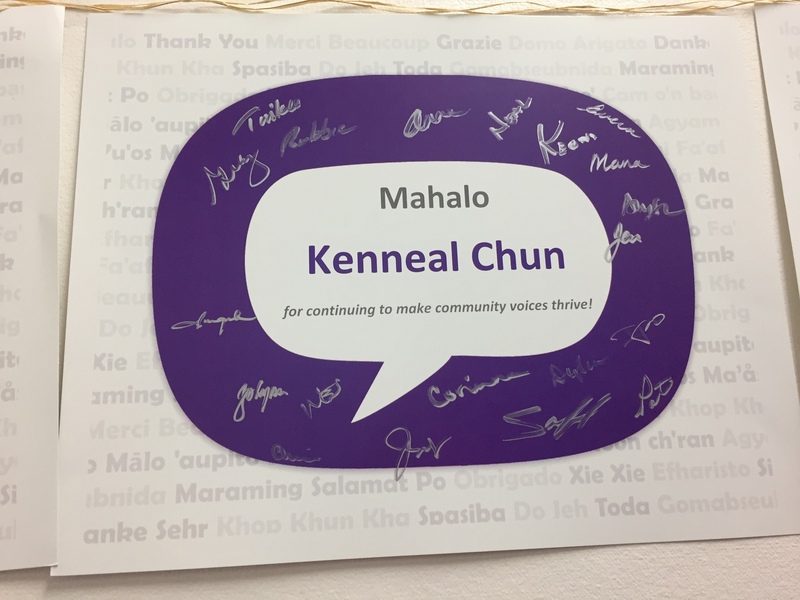 At ‘Ōlelo, we believe that the free exchange of ideas, reflected in the basic tenets of free speech and exercised using PEG access, can and does contribute to a stronger, healthier, more engaged community.